Whizzer's Rose: China Made Cosmetics, Buy at your Own Risk? China Made Cosmetics, Buy at your Own Risk? When I started working and make-up was a requirement for us to wear, a colleague of mine shared that as a teen she was so into make-up that she bought a lipstick kit made in China at some Chinese shop. As many of you might have seen in Chinese shops, a lot of make-up packaging from China are really eye-catching. There are eye shadow palettes that are heart shaped, lipsticks palettes in gold packages and powders in cute compacts. All of them are cheap ranging from $2-$4. When she tried on the lipstick, the next day she woke up with a swollen lip. She told me never to buy make-ups made in China. I took that to heart and never bought or got tempted to buy make-up in those cute little packages.I prefer make-up that are actually manufactured here in the Philippines like Careline, Fanny Serrano, Everbilena etc over these cheap make-up manufactured in China. They are of equal price but I trust these local brands more because they're all actually monitored by BFAD (Bureau of Food and Drugs). When I started to earn more, I moved on to Japanese products like In2it and Korean products like Faceshop, Skinfood and Etude etc. Lately, I was observing salesladies (since I work in a mall), I was really amazed that their eye shadows actually lasts for hours without retouch. Of course I knew they are not capable of buying expensive make-up brands like MAC or even Maybelline. Out of curiosity, I asked them what they were using and they said they use those China made make-up. Last Wednesday, I went out and looked around the mall. There was a counter selling China made products. 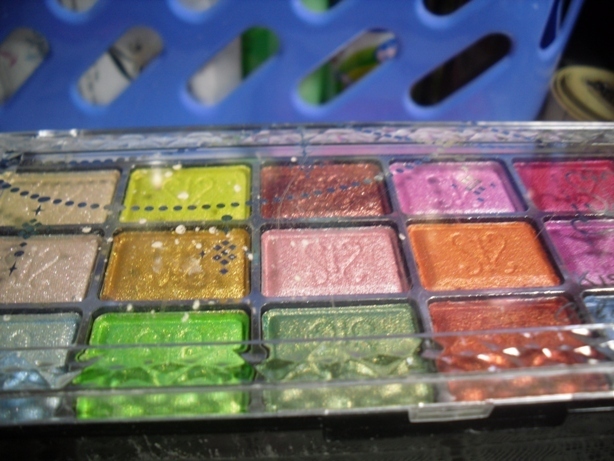 I actually bought one palette and tried it at home. Man, was I surprise to see the result. I was expecting that the eye shadow will not stay on my eyelids for long or the it won't be that pigmented like local brands- I was wrong. It actually worked. I need not apply it with damp applicator like the way I used to do when I use local brands for the color to stick on my eyelids. I wore it to work and when I come home, the color is still very much visible. With all the lead content scare, would you actually risk buying cheap China made cosmetics? Would you prefer other brands that are of weak quality than China made ones that are of good quality? I have posted before that I bought a mousse eye shadow from a local brand, Ever Bilena and I wasn't really satisfied because the color doesn't stick. It was like putting a very light Vaseline on my eyelid. Furthermore, I've tried palettes from Careline and Nichido before and the colors were really bad even if I apply with a damp applicator, the color turns out to be 5x lighter than it was on the palette and after an hour, it fades. 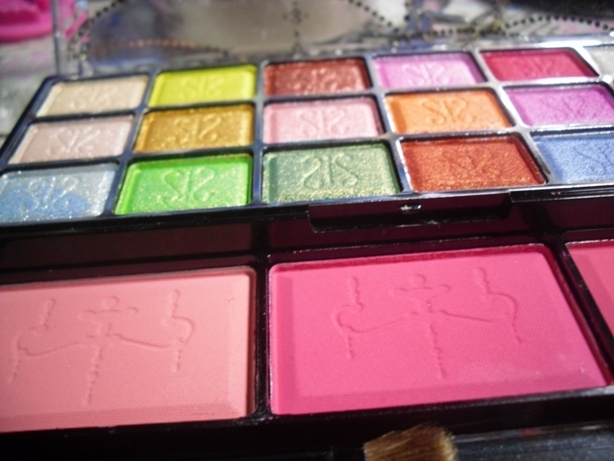 The brand of palette that I bought was Kiss Beauty. 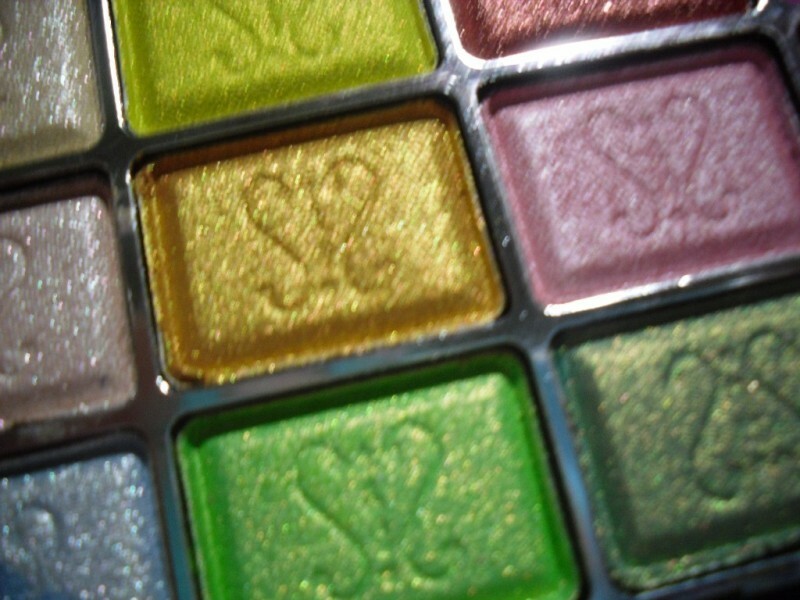 It's a cream type/base eyeshadow. 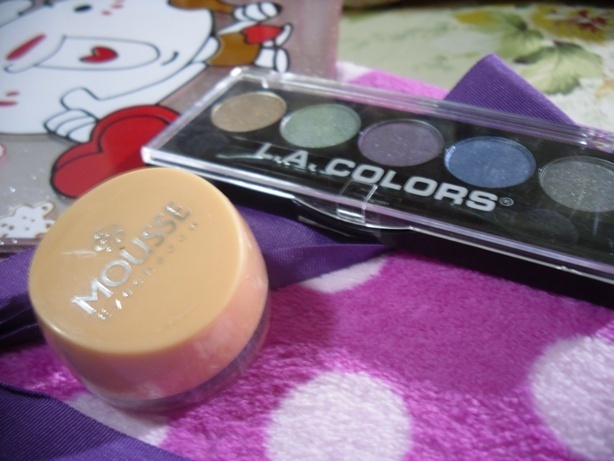 I bought it at PHP 150 just PHP25 more than a single Ever Bilena mousse eye shadow. 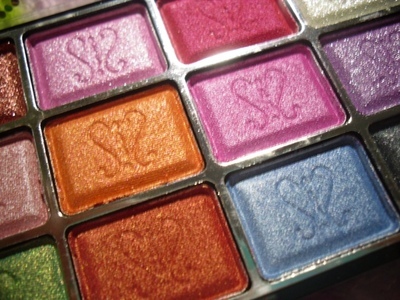 It has a baby-powder like smell, that actually fades when you apply it on the lids. This is the cheap palette that I bought last Wednesday. I have only tried the eye shadows but I haven't tried the blushes that comes with it, because I'm kinda scared it will cause me breakouts. I can be daring enough to try eye shadows but I won't try it on my cheeks. I actually googled for reviews on China made cosmetics but haven't found anything useful. Most are actually those high-end brands such as Coastal Palettes that are really popular , tmake-up gurus on youtube use them. As for now, I would risk using the eye shadows because I did not have allergic reactions but I wouldn't risk the blush on, after all the cheek area is bigger than the eye lid area- stupid reason right?